A brilliant website will be able to attract the visitor and grab their attention, and this is often done by ensuring that the elements on the website are pleasing to the eye. This is what website marketing is all about, and it all comes down to images. Images are important on any website, as they help ensure that a written message is able to resonate better in the mind of the reader, and that this message can be remembered for longer. Website images have to be well chosen and they should be accompanied by texts as well so as to send the right message across in an easy and effective way. If you have a website with large and beautiful images, you can use a few words or phrases in order to communicate who you are and what you do. 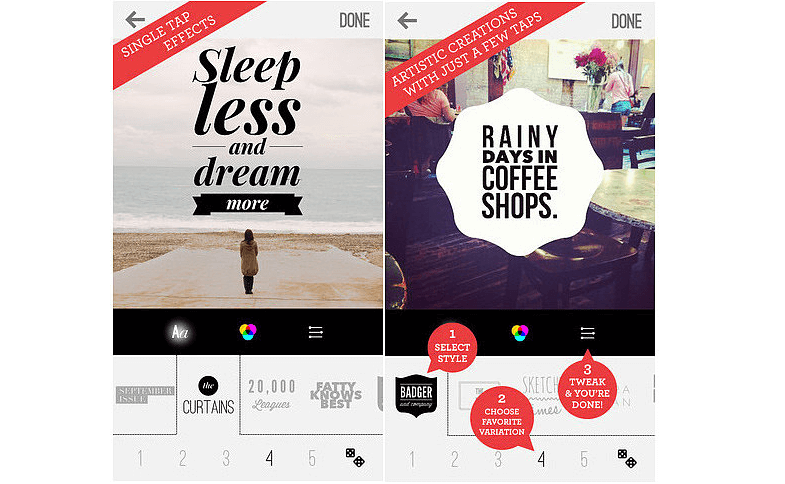 When you have minimal experience with editing images, you will find this the perfect app as it is so easy to use. It is intuitive, meaning that it is easier to find the elements that you want to include. Using this tool will make the entire process of adding text to an image very easy. In addition, you can create banners which you use to elevate your social media posts, as well as to advertise or increase awareness of a product on your website. This application is available for free, and it is easy to use across all platforms. 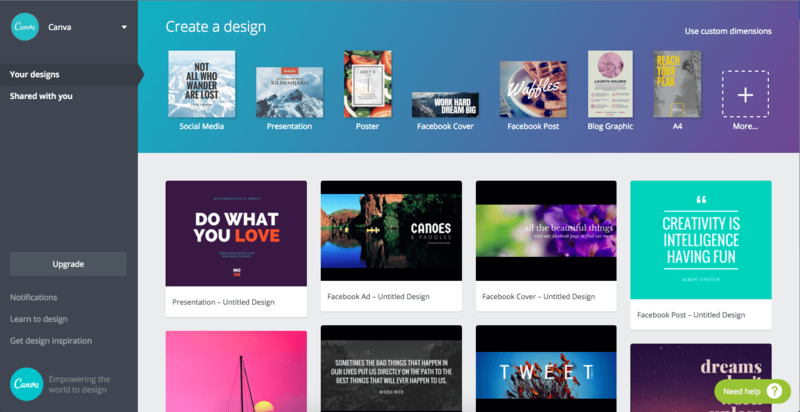 With it, you can elevate all your web images with ease. You will notice the extensive array of decorative fonts, which can be further amplified using the available collection of stickers. 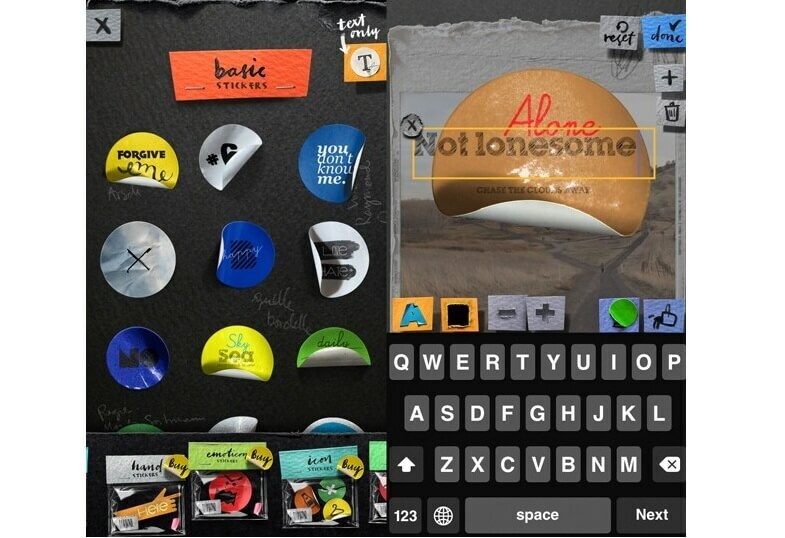 Using this app will leave one feeling excited at what can emerge. This is an image editor application that you can use to spice up your website image with ease. It is available free of charge, and has a range of excellent editing options. Other than adding texts to your website images, you can use the app to add frames, shadows, stamps and anything else that you need to have on your website. 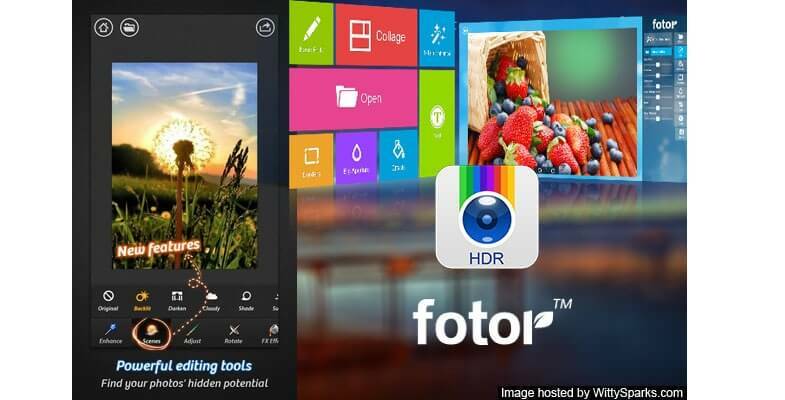 It makes it possible to elevate your pictures with ease. 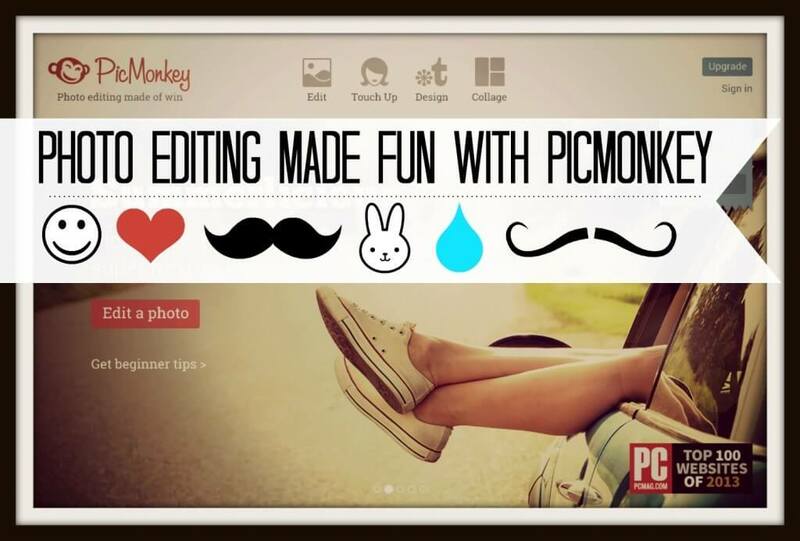 If you are worry about downloading software on your site, then you can try out this online image editor. It is possible to add it to your web browser so that you have an extension for ease of access. This is what every web designed should consider. This application is available for free for most of its tools, though, with a little subscription fee, you can gain access to tools for complex websites. This is a tool that is exceptionally useful if you want to overlay text with images to create a striking image. There are a large number of amazing styles that you can choose from, and an array of fonts that you can select as well. With this app, you can give all your images a unique feel that others will find hard to duplicate. This is said to be the best and also the easiest application that you can use in order to add text to your website images. Wix is a platform that helps you create a website from templates. Once you have added your preferred image to your website, click on the image settings and add any text that you want to appear on that image. If you have an image that you are not using on a template, you can still use this tool to edit it and include your preferred text. This is a website that has a creative and artsy feel, and it is designed to help you save as much time as possible. You will find that your images look unique and are beautiful, which will increase the traffic to your website. There are great designs to choose from and so many colors as well, so you will find something that is suited to the needs of your website. This application is all about sophisticated layouts and stunning backgrounds, and it also contains tools that help you add text to any design of your choosing with ease. 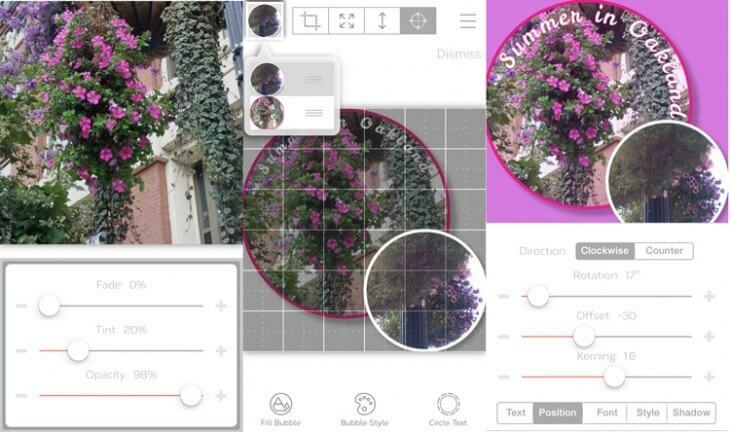 With this app, you can adjust the text, so that you achieve varied levels of clarity and opacity. 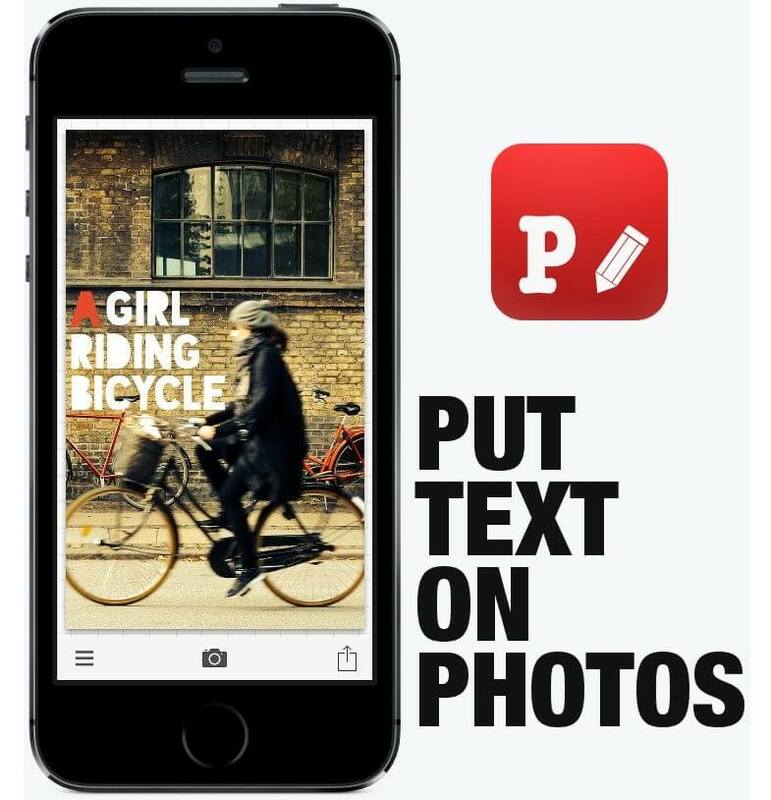 This is a great app to use in adding some text to your website image. It will also help you cut out something from your image in order to have a unique more pleasing image in the end. You get a variety of colors to choose from and a range of styles as well. You also have a free control of the transparency and background brightness. This application comes in three different versions; the free version, the version for the kids and also the plus version. The choice you go for depends on the editing tools that you want to use on your website. 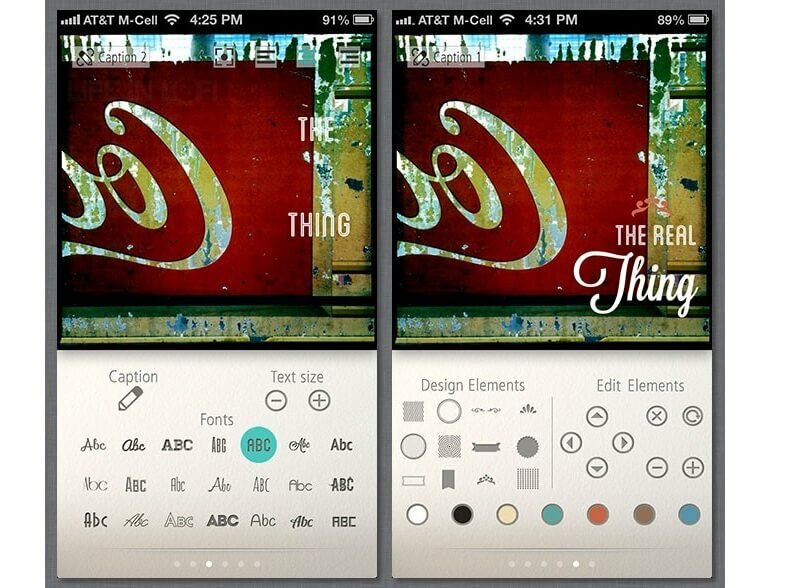 The application comes with a variety of styles, fonts and colors to choose from. If you want to access the best tools to give your website a perfect look in the end, you should go for the plus version. Texts in or behind images have worked for web designers. This is the idea that is used in messaging, in poster arts, in greetings cards, scenic displays among so many other areas. Anyone looking for an impactful website will appreciate images that contain text. These applications are highly useful.